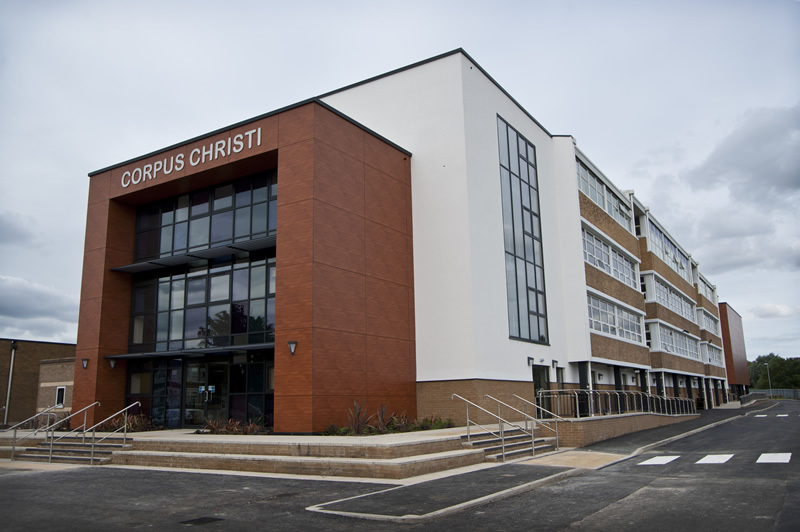 Corpus Christi School was part of the Leeds BSF programme and consisted of a new build and the remodelling and refurbishment of approximately 80% of the existing structure. 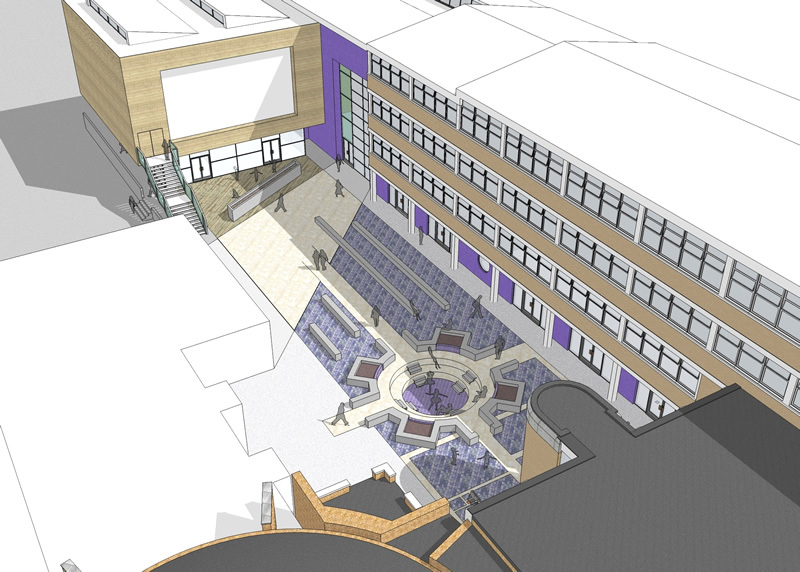 The specification included a new specialist sports and special educational needs area. 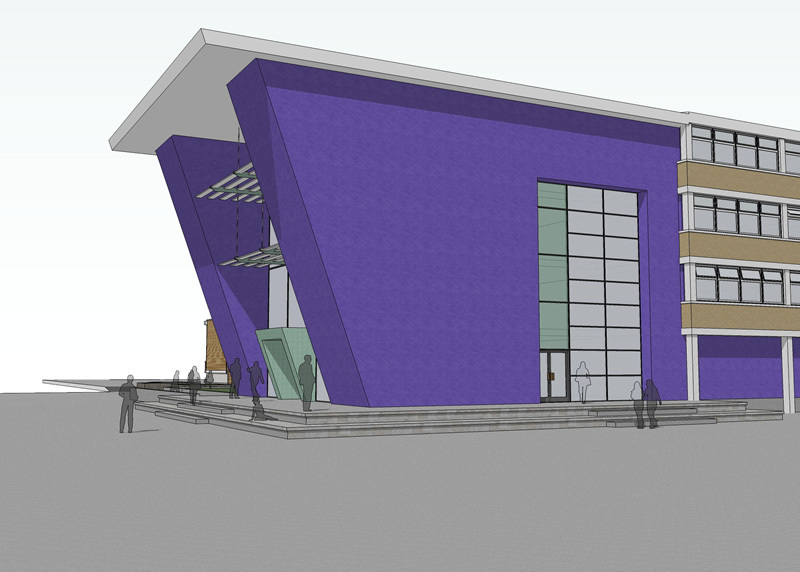 The project was required to achieve a BREEAM ‘Good’ rating. 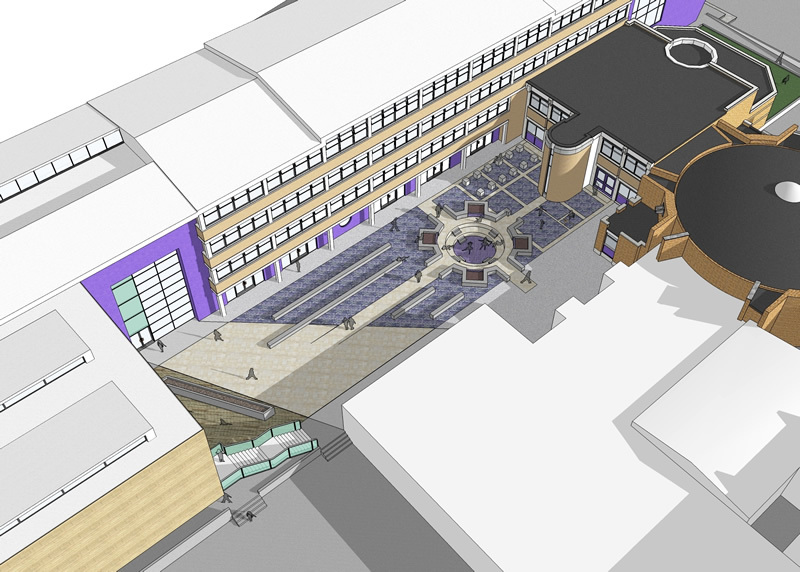 Silcock Leedham was appointed by Shepherd Engineering Services to provide the consultancy design services for the re-development of the school. We were involved with the project through the initial consultation stages and provided a detailed assessment of the existing services that were distributed via a service undercroft. The primary issue with the existing distribution, boilers and incoming electrical distribution was the plant room, which was located below the flood plain and incurred high maintenance costs due to regular flooding. Within the initial design stages this was addressed and a new plant room was created within the new building, ensuring all systems and services met the required standards. 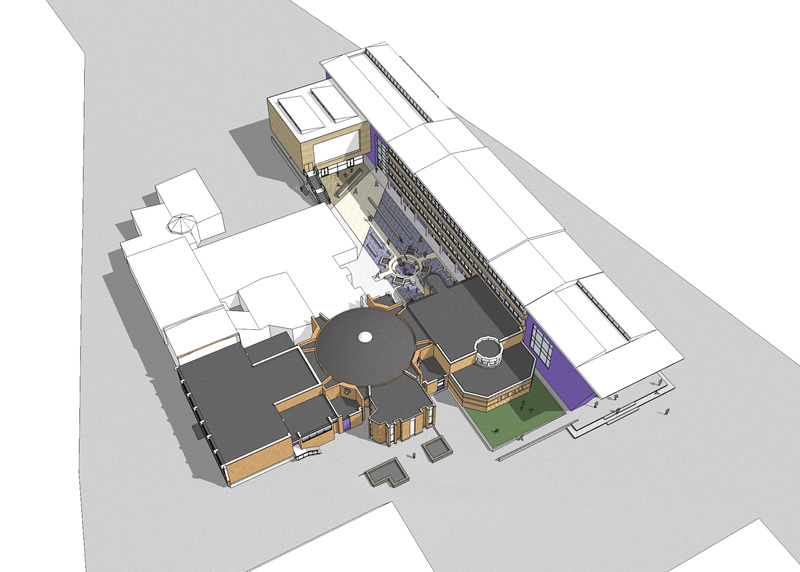 The existing school remained operational from the existing plant room until the project was complete. As we were only redeveloping 80% of the site, we made allowances within the new plant room for additional equipment to be installed to serve the remainder of the school. On-site valved connections were left at strategic points to allow future connection to the new systems. The main design drivers for the project were taken directly from the Government’s recommendations and included functionality, sustainability, buildability, efficiency, aesthetics and durability. 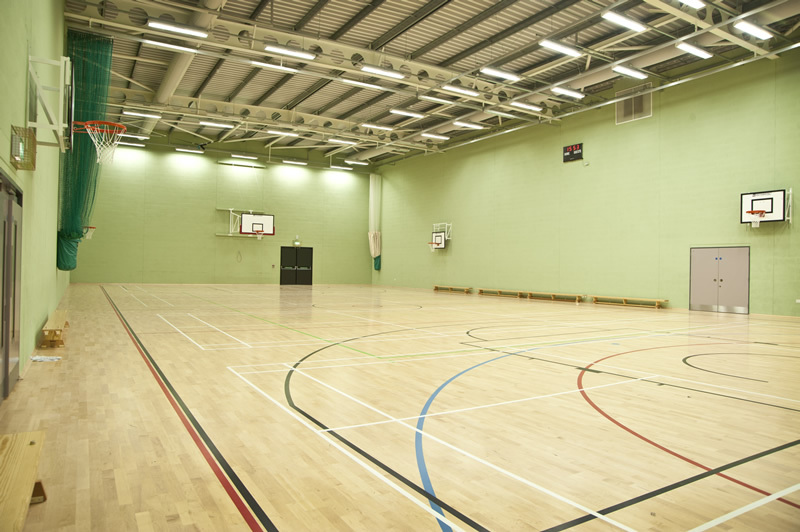 Silcock Leedham provided detailed mechanical and electrical design services which focused on low energy design and incorporated practical sustainable solutions and major improvements to acoustics ventilation, heating and lighting.